Lunchsat project lead Nick Fishwick has today issued a statement to his team, reflecting progress made in the project throughout 2009. In an email to all 43 members of the Lunchsat team, Nick gave his congratulations and 'thanks for all the hard work over the last few months'. 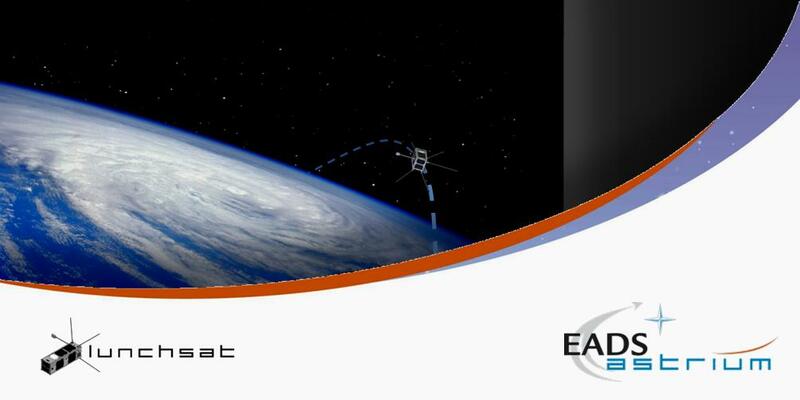 "The project is coming along well with real results, such as Systems producing an updated release of the Payload Interface Document which will be critical for getting new payloads and all subsystems have made good advances. On the hardware side, we have power tests ready to go and work planned on both groundstations. 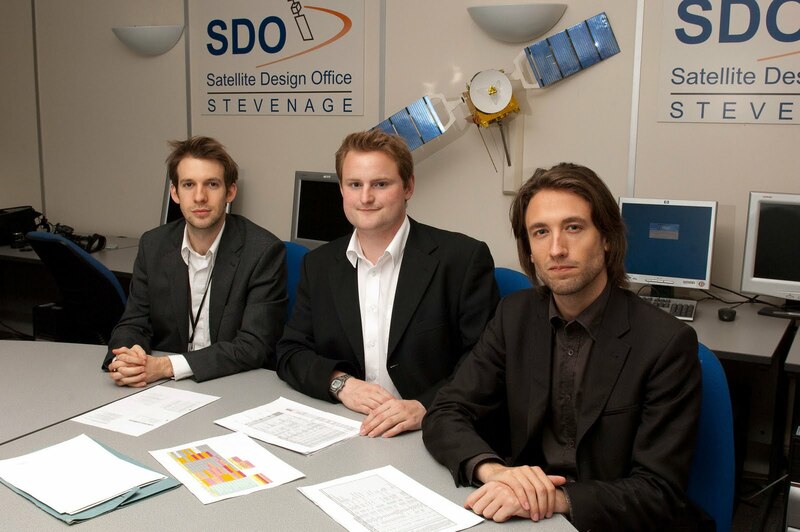 "Due to the feedback from last year, we are communicating better with experts inside and outside the company (such as the Bepi Project Manager, AMSAT, Queen Mary Uni) and the blog is going and we are being tweeted about by Clyde Space [a large Cubesat company in Scotland]. "There have been some setbacks but that is normal for any programme no matter the size and so we should take this as an opportunity to show that we can overcome and solve such problems. We have a plan in place to solve the OBC power-up issue and this will be the highest priority in the New Year." Visit the Lunchsat website news archives for more Project Management team communications. The Lunchsat Project Management focus team recently issued its latest actions to scope upcoming work packages for the subsystems and classify activities from current progress to the 2012 launch. Subsystem leads are to supervise the extension of subsystem work package descriptions for completion by February; descriptions for each are to be released on our website pages to assist in the definition of each subsystem. Those involved are Nick Fishwick (Project Management and Power), Stephen Pulker (On-Board Computer and Imager), Natasha Pushkin (Thermal and ADCS), Alex Buick (Operations and Payload), Jason Stones (Media and Communications), Fatou Mbaye (Systems and Mechanical) and Nicolas Sarda (Groundstations). The Lunchsat website now features details of our complete schedule.